One of my favorite Dice games to play in an online casino would be Pocket Dice. This game is both amusing and challenging at the same time. 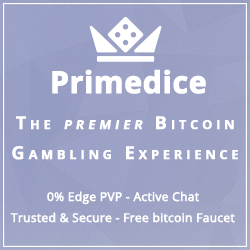 And when you are looking for a game to play in which you want to just relax and win some Bitcoins then this would be a perfect game to play. The cup animation accompanied by the dice sound effects is something that you would be the reason why you would want to play this game with the sounds on. 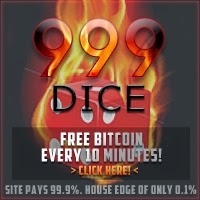 Websites such as Bitstarz.com and Betchan.com do have Pocket Dice, if you want to try them out better look into these websites. So, without further delay, let us talk about how to play Pocket Dice. There are a few similarities between a Pocket Dice game and Dice Betting game. First would be the “OVER” and “UNDER” betting choice which you are able to click on to start your bet. 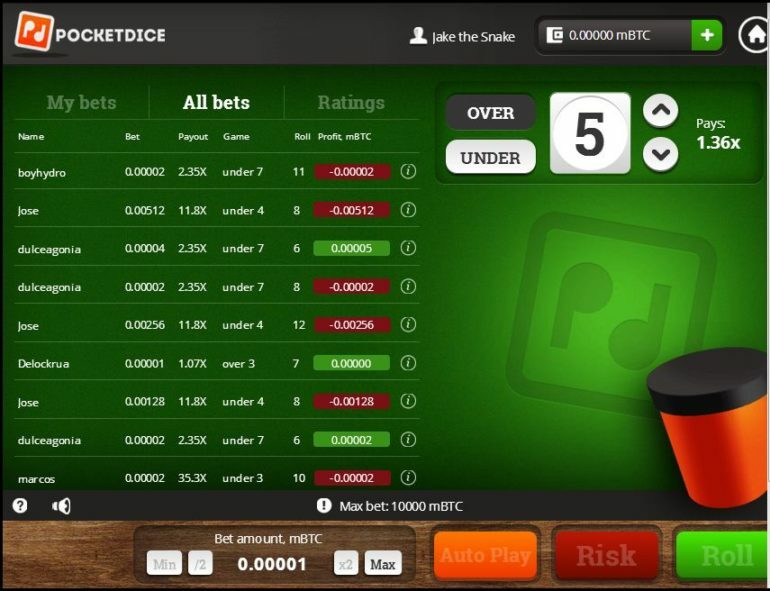 Before you start the game, you first need to choose what number you are going to bet against. This can be adjusted to what you think is profitable on your end. Remember, the harder the combination you bet on, the larger the payout would be. For example, if you would bet against the number 3, and you betting option would be “UNDER” the payout would be 35.3x your original bet! Due to the chances of the dice hitting 2 or 3 is really hard; the multiplier of a winning dice roll is increased. You are also able to automate the draws if you are into automated dice play. All you need to do is click on the “AUTO PLAY” button and this will bring you a separate tab. In this separate tab, adjustments can be made for the auto play feature. Play around it a little bit to know more about the advantages of using it for your draws.